PPrestige Worldwide Transportation's Denver Corporate Car Service Division offers businesses professional Denver Convention Center transportation services. We specialize in convention ground travel arrangements for individuals and both small and large groups. 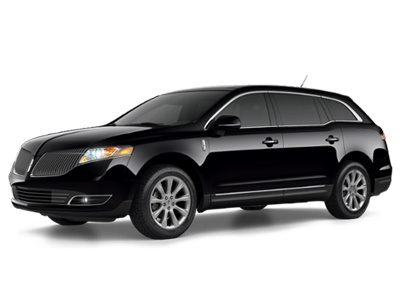 We can provide seamless ground transportation from the Denver International Airport (DEN) to the Denver Convention Center or any of the surrounding hotel or resorts. 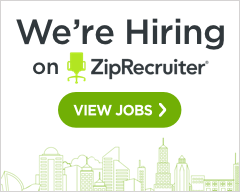 Our team of professional chauffeurs, receptionists, and travel management planners will help arrange all your Denver business convention transportation services and provide your group with complete logistical travel support. 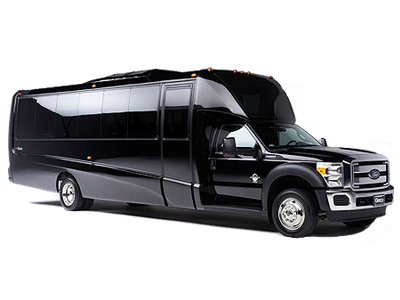 Prestige Worldwide Transportation will work with your meeting planner, event manager or administrative personnel to create a complete transportation plan of action that will exceed your convention center transportation needs. 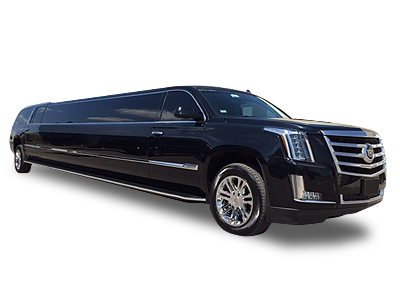 Prestige Worldwide Transportation Features: Luxury Sedans, Business Class SUVs, Private Convention Shuttles, Minibus Transportation Services and Motor Coaches. 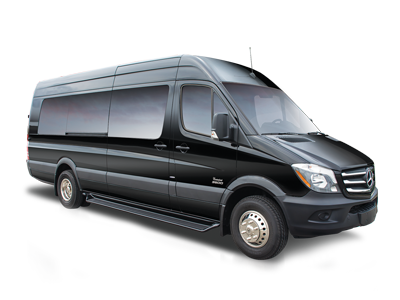 Prestige Worldwide Transportation specializes in Denver Convention Center transportation for groups of all sizes. 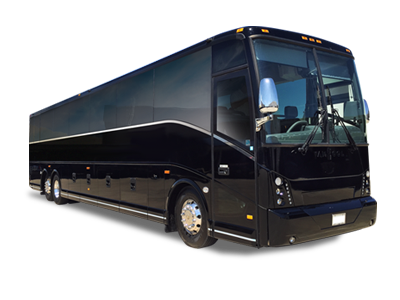 Our team can manage and coordinate your entire group transportation. 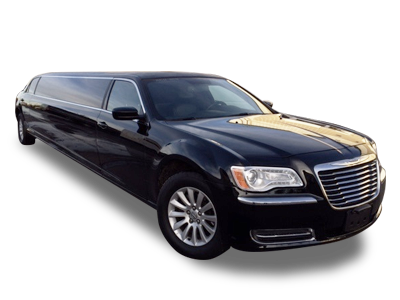 We're experienced and dedicated to providing the absolute highest quality Denver Convention Center transportation services. Our professional chauffeurs, on-site coordinators, and luxury fleet will ensure that you will receive the highest quality service and customer care. Prestige Worldwide Transportation will work with your event planner or group coordinator to arrange all your ground transportation logistics from planning stages to your destination. We can operate multiple vans and set up a specific pickup / drop off route between the convention center and hotels. Each of our Denver convention center vehicles meets our meticulous standards for passenger comfort and safety. 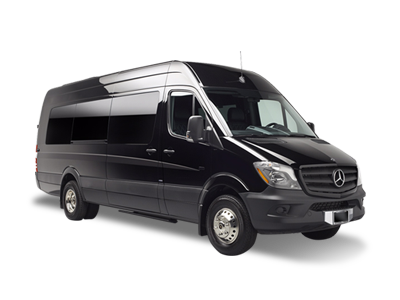 Call us today to arrange your Denver Convention Center private shuttle service. Our headquarters is located just minutes from the Denver International Airport and provide professional corporate car services from the (DEN) Denver International Airport to the Denver Convention Center or any local hotel, resorts or destination. 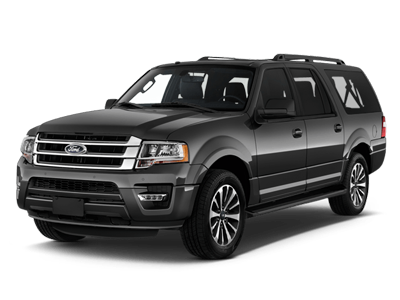 We offer luxury executive sedans and business class SUVs ready to handle the weather and get you to your destination on-time and in complete safety.